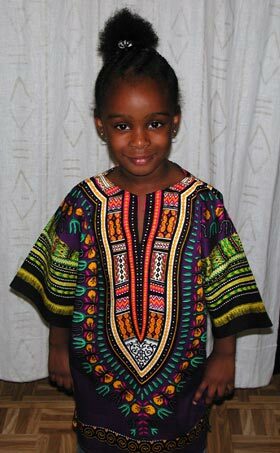 Kente print dashiki shirt for Boys and Girls. Relaxing and comfortable way to show off your heritage. Loose fitting, available in all kente colors sizes. Perfect for all occasions and gift items. (Available in most kente colors custom sizes for Kids 6 - 13yrs old).